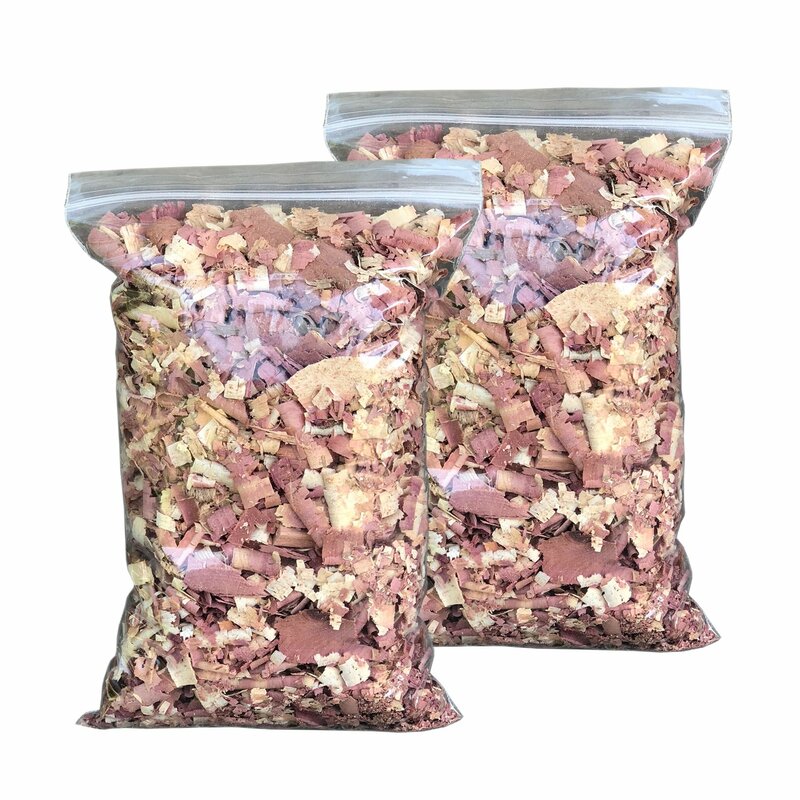 The 3 Gallon bag offers large sized shavings (up to 2" pieces), great for screech owl boxes, nests and landscaping. 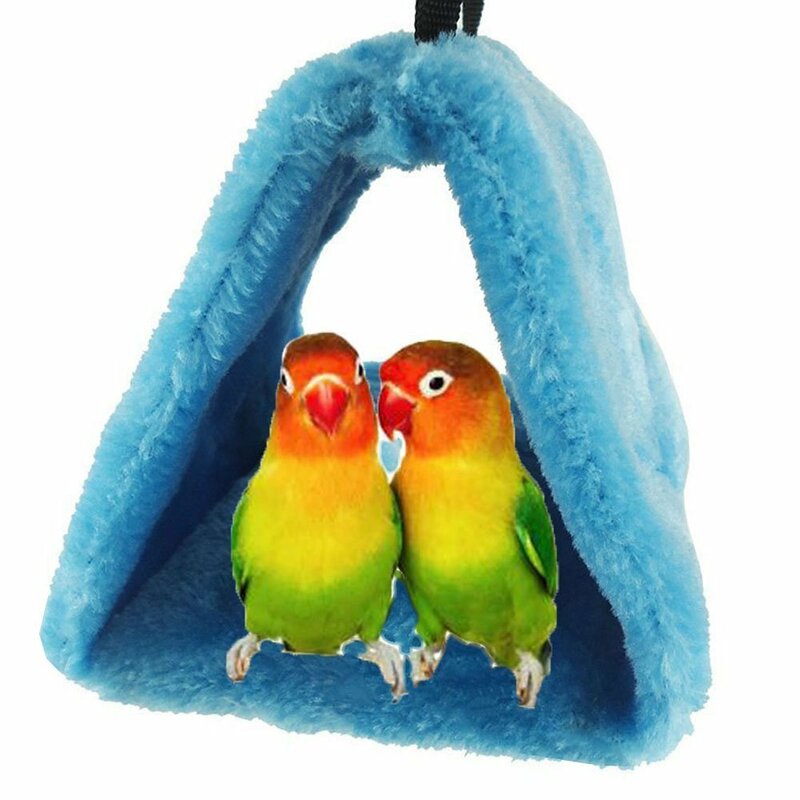 The other size options include smaller shavings suitable for pets bedding, and sachet creation. 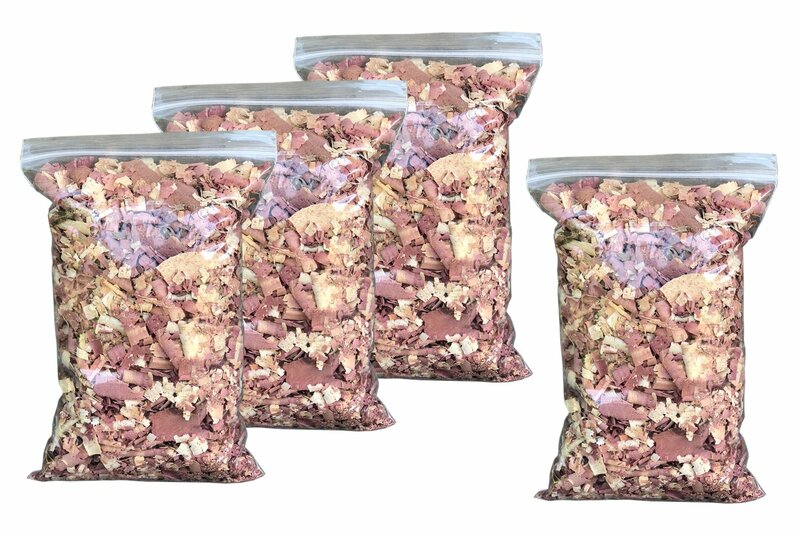 This product offering is for a 3 Gallon bag which has larger shavings and a 2 lb, 12 oz weight. The next size option is 6 quarts that arrives in four 4 oz bags, totaling 1 lb of chips. 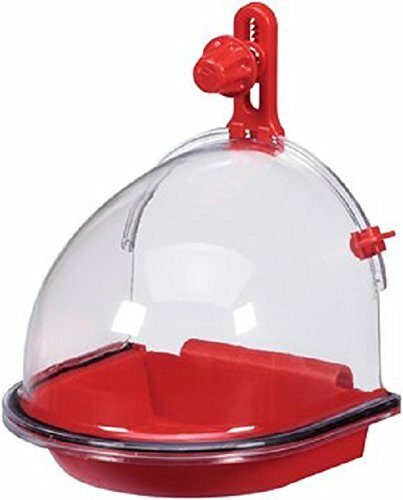 The smallest option is for 3 quarts, arriving in two 4 oz bags, for a total of 8 oz of wood chips. 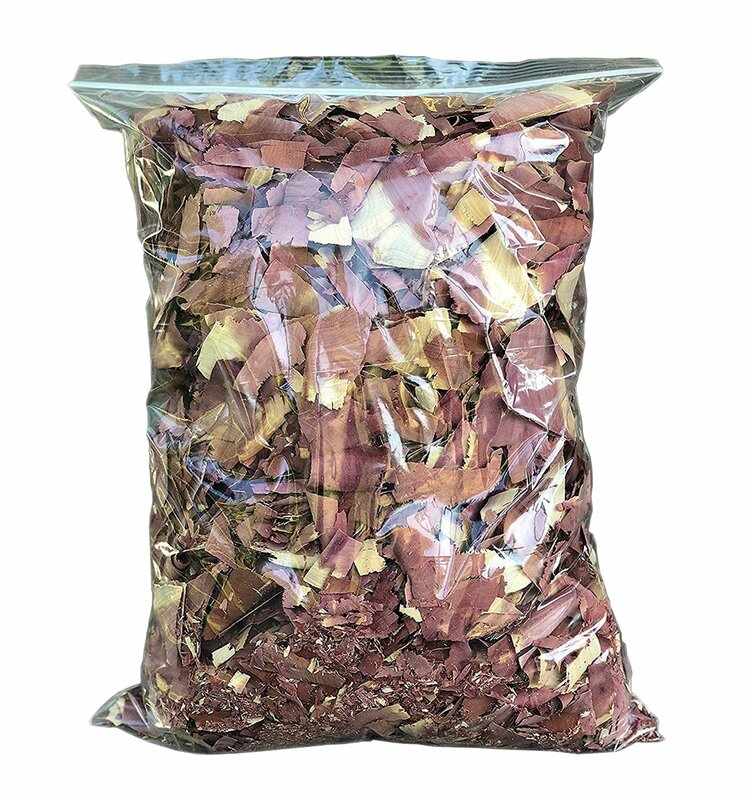 These red cedar shavings/chips are all natural, organic wood chips, offered in bulk in several sizes. Perfect for making closet sachets out of muslin bags, for pet bedding, and even for crafts and weddings. The cedar has a strong smell and can keep bugs away from indoor supplies and crafting materials. Great for patios and gardens, the big bag is recommended for landscaping purposes as an insect repellent for plants. I was expecting two bags each containing three quarts, but I only received 1 quart bags that were 70% loosely filled. Not happy.